Happy New Year, everyone! Are you ready for a fantastic year? I know I am. I decided to make a card with elements that I feel represent a year's passing. The wings represent how time flies, while the clock hands and gears are parts of that fast-moving clock that seems to never slow down. And of course, the Roman numerals represent the year, 2015. 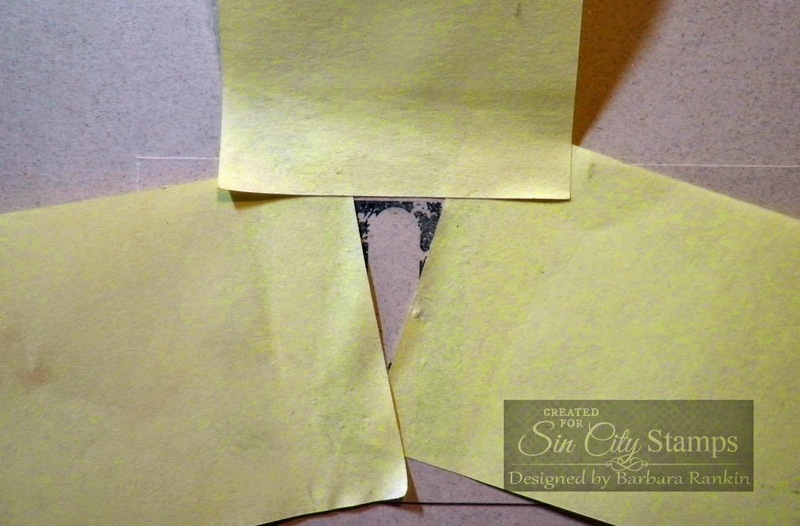 Cut tan card stock to 6" x 12", fold in half to make a 6"x 6" top folded card. 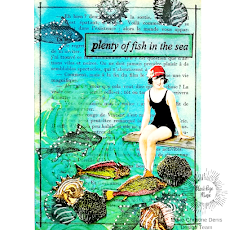 Adhere 5-3/4" x 5-3/4" print paper to card front, edging with similar colors of ink to match the paper colors. Stamp Roman numerals, as shown. You will need two "III", an "X" and a "V". To change the "III"s to M's to represent each 1,000 years, I used post-it notes to mask areas of the "III" and stamped the bottom of the "V" between each "I I I" to turn it into an "M". 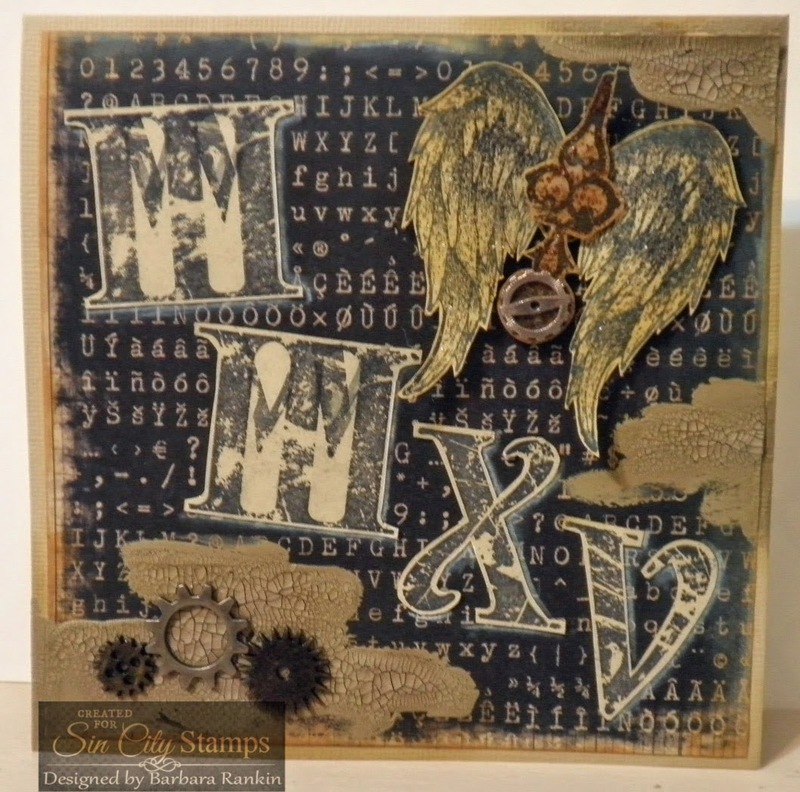 Fussy cut the Roman numerals and adhere to card front. 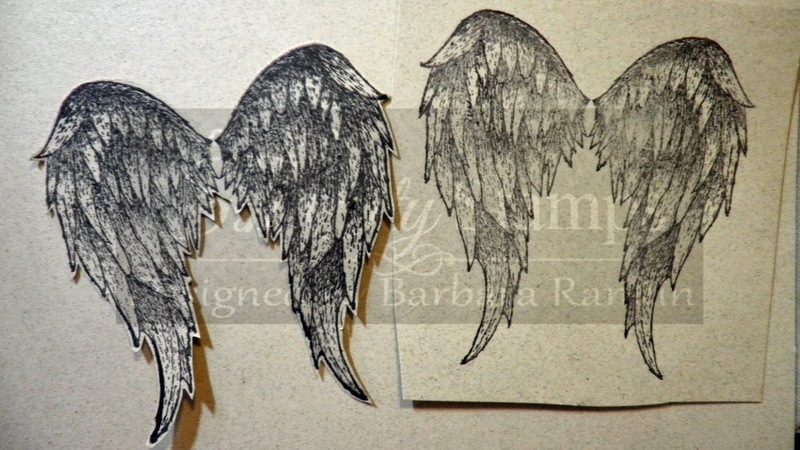 Stamp wings from the Sin City Wings stamp set twice onto scrap tan card stock and fussy cut each. Layer wings onto card, lifting the top pair of wings with pop dots. 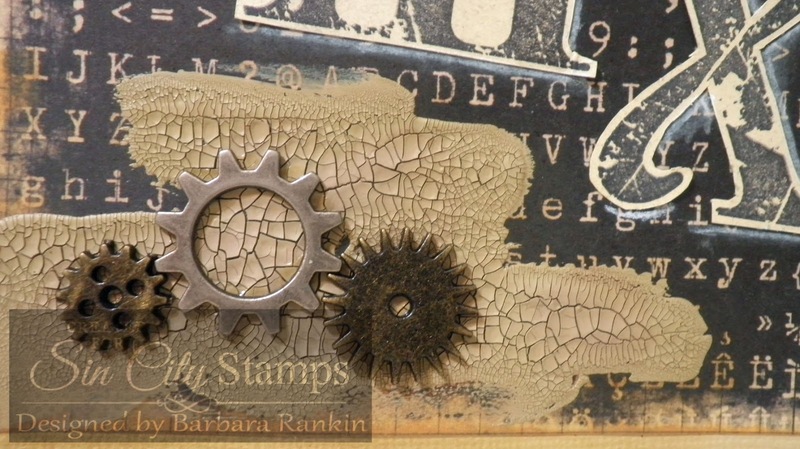 Stamp small clock hand onto scrap tan card stock, fussy cut and adhere to center of wings with more pop dots. 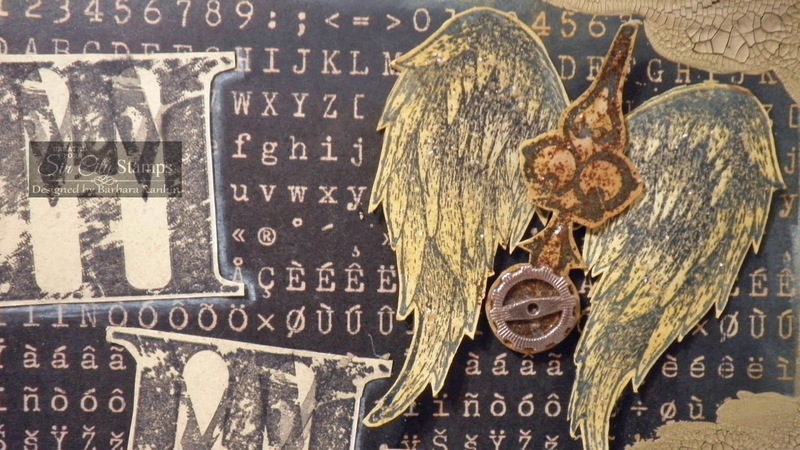 Add Stickles glitter glue to wings (Antique Linen) and clock hand (Vintage Photo). I wanted a bit more shabbiness, so I added splotches of Frayed Burlap distress crackle paint. After it dried, I added some Vintage Photo distress stain to bring out the cracks, and then some metal gears to the bottom splotch and to the bottom of the clock hand. I hope you enjoyed my shabby style New Year's card today. If you like it, I hope you will visit the Sin City Stamps online store to see what other stamps and accessories they have. 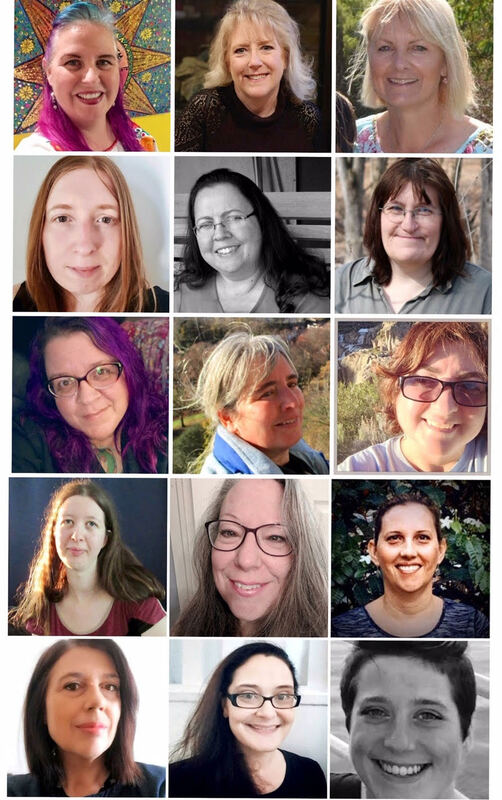 Be sure to also visit the blog regularly as the team has so much inspiration to offer. Also, I would love for you to stop by my blog to see more of my work! Thanks for stopping by, and have a wonderful weekend! I really liked the meaning behind the embellishments!